Provide comfort for the family of Robert Stow with a meaningful gesture of sympathy. 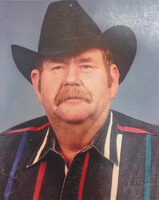 Ringling - Memorial Services for Mr. Robert Carl "Tiny" Stow, 74, of Ringling are scheduled for 11:00 AM Wed. April 10, 2019 at Alexander Gray Funeral Home Chapel of Ringling with Pastor Bruce Humphries and Pastor Doug Hickman officiating. Cremation arrangements are being handled through Alexander Gray Crematory of Ringling. Tiny was born September 23, 1944 at Waurika to the late Mr. Robert Andrew Stow and Mrs. Effie Mae (Keith) Stow. He departed this life Sunday afternoon April 7, 2019 at the Wilson Nursing Home. Tiny was raised in Ringling attending school here. He married the former Eloise K. Eubanks and to this union they were blessed with two children, Kristal and Robbie. Tiny worked for Halliburton for many years as a supervisor at one of their bulk plants. During this time, Tiny and his family made their home in Caldwell, TX. Tiny moved to Ringling in the early 90's, wanting to farm and ranch. Residing at Ringling Tiny worked at farming and ranching for many years and also owned and operated "Tiny's Place and the R&J Quick Stop", both in Ringling for several years. Tiny always loved playing dominoes and enjoyed being with his friends. He was a member of the Asphaltum Assembly of God Church north of Ringling. Preceding him in death were his parents; four sisters, Jessie Mae Tallie, Arlene Bradburry, Betty Bradburry and Bessie Gowan; and a nephew, Johnnie Sharp. Survivors include a daughter, Kristal Hermes and her boys Dustin and Nathan of Caldwell, TX; son, Robbie Stow of Ringling; numerous nieces and nephews and countless friends. Honorary bearers are Dustin Hermes, Nathan Hermes, Cam Humphries, Jacob Herrington, Artie Hammons, Jim Bill Tolbert, Feda Folsom, Curly Griffith and Clint Smith. 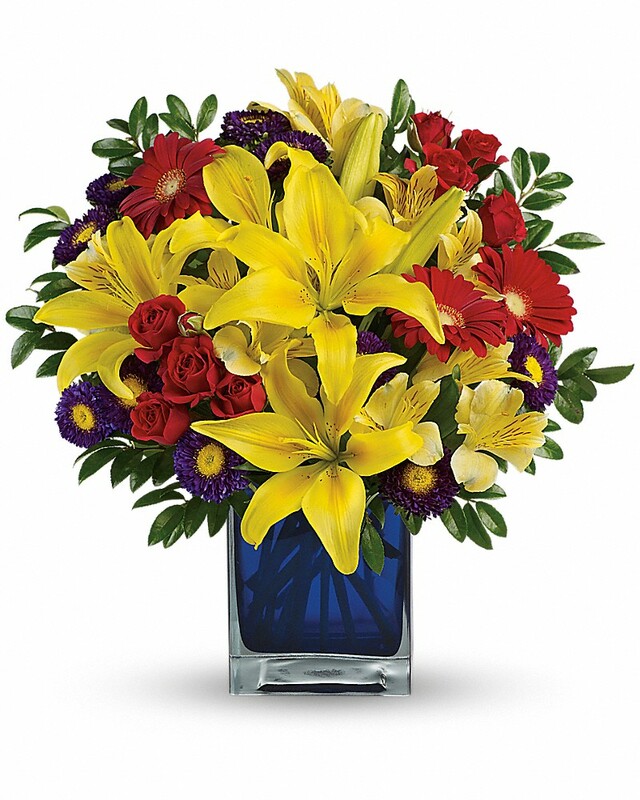 To send flowers in memory of Robert Carl "Tiny" Stow, please visit our Heartfelt Sympathies Store. Jessica sent flowers to the family of Robert Carl "Tiny" Stow. Jessica purchased flowers for the family of Robert Stow.